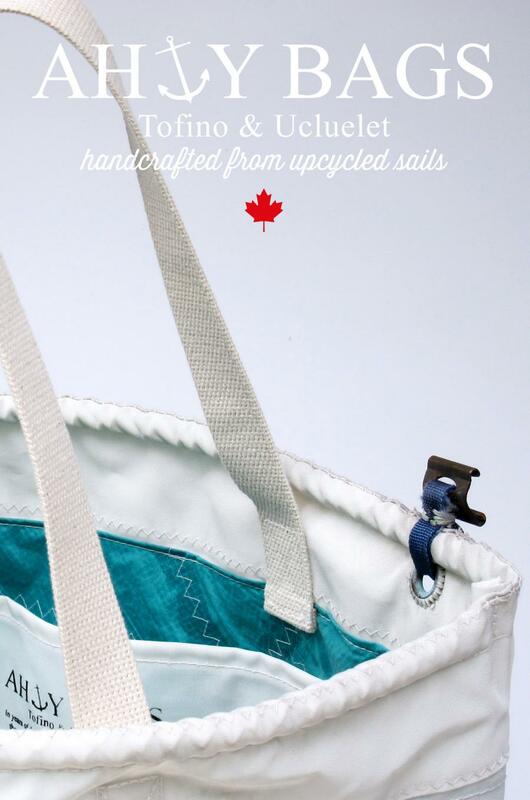 Our bags are reclaimed from decommissioned (vintage) sails, locally designed and handcrafted here on the West Coast. During the design process we carefully consider every repair patch, re-seamed section, tear or stain, as these bags will proudly carry them to tell their story of past achievements out on the Ocean. AHOY BAGS, that's us! 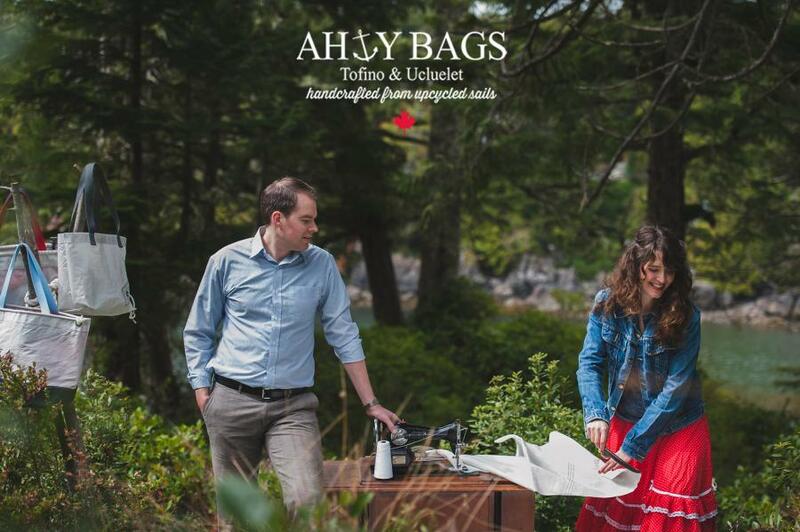 Jens & Nelly Heyduck, two young professionals living and producing bags in Tofino and Ucluelet. 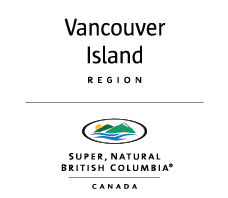 If you missed us at the Tofino market, you’re welcome to visit our studio by appointment.